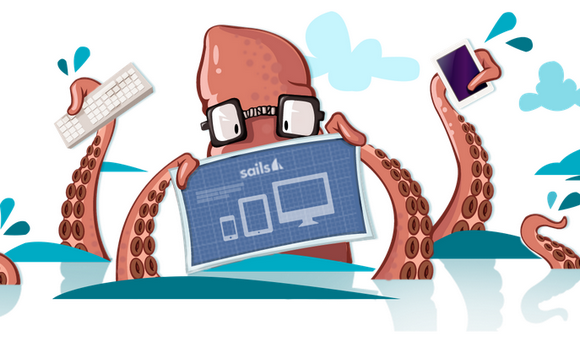 Sails.js API scaffolding is nothing like Rails scaffolding. Instead, Sails automatically builds a RESTful JSON API for your models. And here’s the thing, it supports HTTP and WebSockets. By default, for every controller you create, you get the basic CRUD operations created automatically.